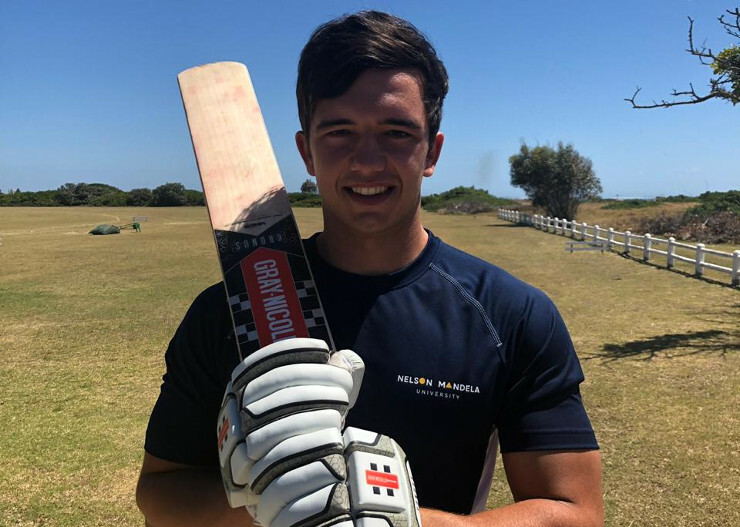 After winning the Nelson Mandela Bay premier league title, the Madibaz cricket team now want to take the next step by earning a spot in the national club championship from April 13 to 17. The Nelson Mandela University outfit will meet Fort Hare University at the Madibaz Oval in Port Elizabeth on Saturday to decide the Eastern Cape representatives at the national event in Pretoria. Skipper David Masterson said they were firmly focused on the play-off with Fort Hare after losing out to the same opponents last year. “We want to make up for that,” he said. “Even after a lengthy season, there is still plenty of motivation in the squad. The skipper added that winning the league was an important achievement for the Madibaz club. “It shows that Madibaz is a strong breeding ground for future stars, as demonstrated by the number of players from the varsity who have ended up playing for the EP team. Masterson ended up as the highest run-scorer and Avilo Thiso was dominant with the ball. But he emphasised that their ultimate success was due to a big effort across the board.